This week French Horn Rebellion released a new remix of new wave legends OMD for their new track "If You Want It" from their upcoming album 'History of Modern' out Sept 6th. Pretty sweet remix! 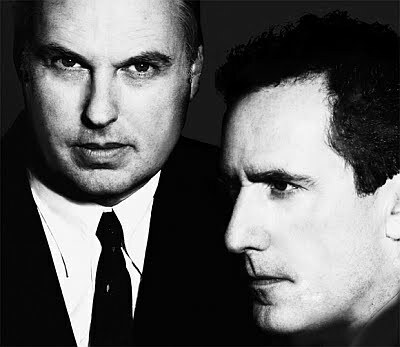 I always thought OMD was a pretty under-rated duo. They've written some amazing pop tracks in their time. Can't wait to hear the new album and see what their sound is like these days. On top of the new album they are hitting the road touring throughout Europe and hopefully in the U.S. at some point as well. Check out their myspace for tour dates. Here's their video for "If You Want It". Sounds like classic OMD to me! They still got it!